You can tell a lot about a person by the friends they keep. In this case, when M Lockwood Porter tipped me off to Maita, I knew I'd fall in love with her music right away. Maita's one of those artists who can do nothing less than put the entire force of her personality behind her music. In this sense, Waterbearer can be a little bit alienating. 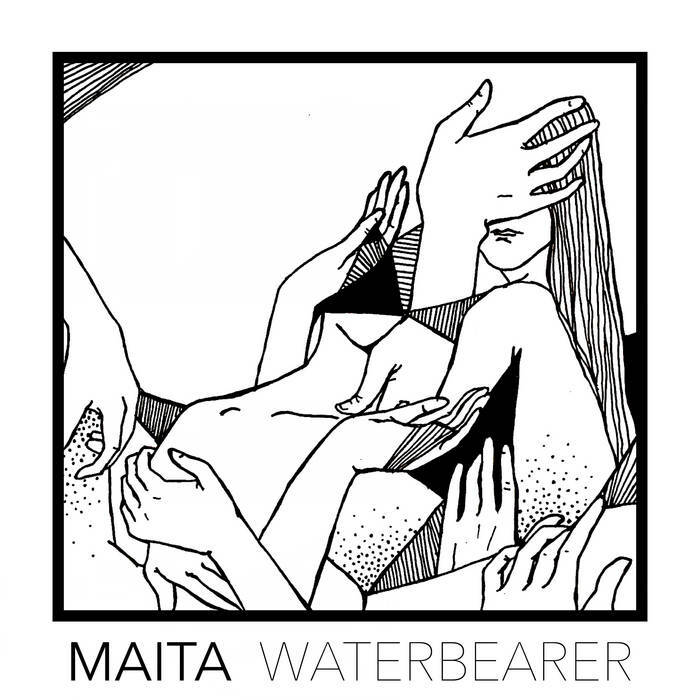 Maita describes herself as painfully shy and I can feel it in these songs -- a longing for connection, a struggle between interdependence and co-dependence, and frustration when people treat hard-earned and hard-given trust casually. These five songs capture an incredible artist's internal universe, and while it may be a short journey through Maita's heart, I'm glad she opened it for us.